We were founded in 1988 and, since January 2015, have been part of the Indutrade group. 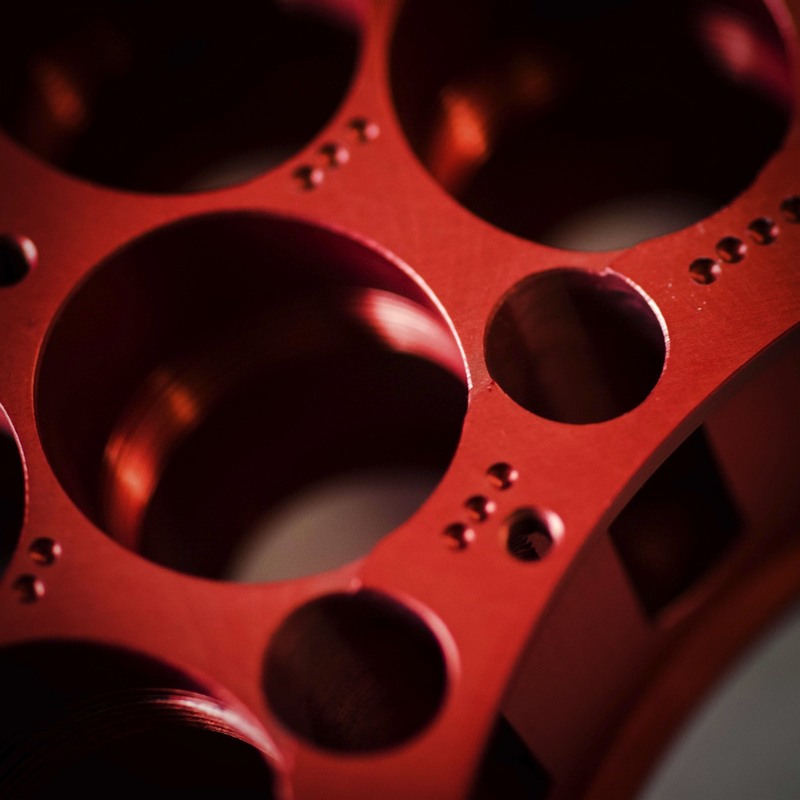 Adaero is a specialist manufacturer of high precision components, engineered to customer specifications. We aspire to be first choice for companies who require high quality finished parts ready for assembly at competitive prices. We invest in state of the art machine tools and continually improve what we do so that we supply machined parts of genuine excellence. Our skilled and experienced team continually innovate to meet customers’ changing needs. •	Precision – a defining characteristic of the products we manufacture, which are machined and finished to exacting tolerances. 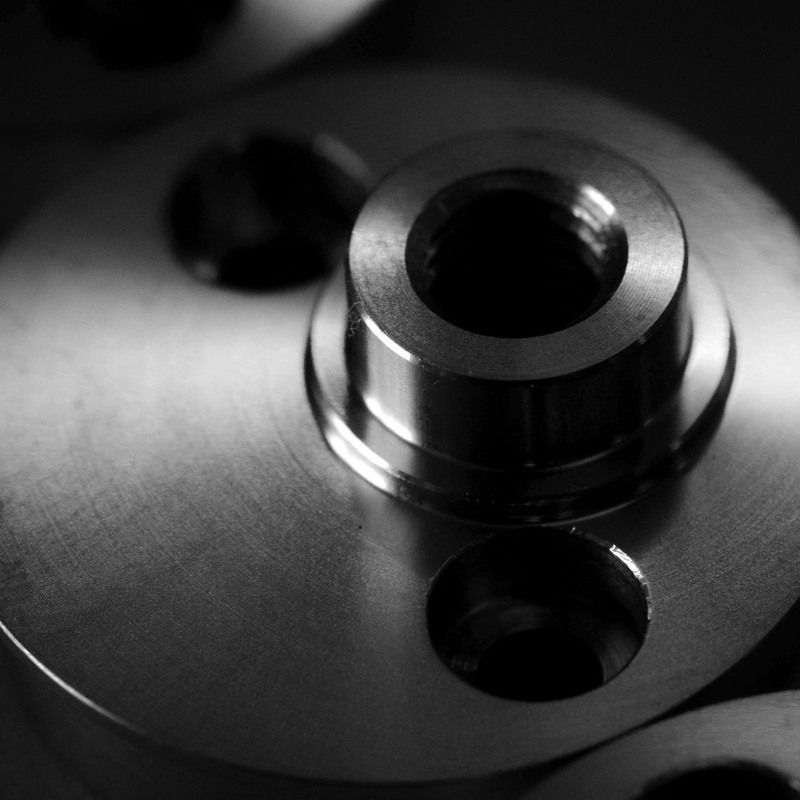 •	Quality – through our quality management we consistently and predictably manufacture exceptional components for our customers. •	Manufacturing control at all levels – to ensure that every aspect of our production processes is focussed on profitably delivering high quality parts to our customers as close as possible to when they need them. •	Technology and innovation - to meet the ongoing and changing needs of current and future customers. •	Customer relationships – through our partnership with customers we contribute to their development of new and existing products, using our expertise to provide precisely-engineered components. •	Teamwork – recognising the value, experience and skills every individual contributes to Adaero.